Save Big With Our Mobile Homes In Laredo. If you’ve never purchased a mobile home for sale in Laredo before, the small technicalities and details can perhaps be overwhelming. At San Antonio Mobile Homes, we’ve served our community for years by offering quality mobile homes for an incredible price. We’re here to bridge the gap for you: from our dealership to your dream location. Find the Laredo mobile home that fits your family’s needs at San Antonio Mobile Homes today. Mobile homes originated out of necessity. Traveling workers moved their families and valuables around in a wagon that also served as their home. As time progressed, mobile homes became standardized home models that could be built quickly and inexpensively. This served a need for fast, cheap housing during housing booms in the last half of the 20th century. Over time, though, mobile homes began to be associated with poor quality homes, ugly cookie cutter models with no style or difference. This is not the case any more. While local mobile home codes may vary from state-to-state, the Federal Government, has certain regulations for all mobile homes, and all mobile home manufacturing facilities must hold to these rigorous standards. 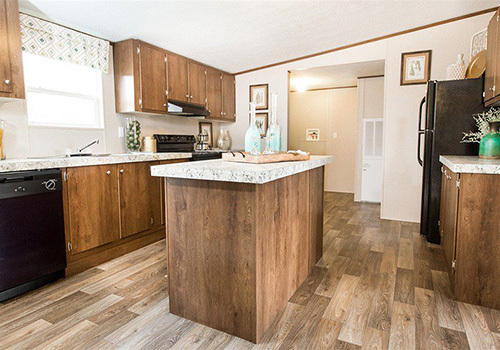 All of our mobile homes for sale in Laredo come from high quality manufacturers who offer safe and sturdy homes with many style and size options for you to choose from. Not only are mobile homes in Laredo safe and secure, but they also save you money. Since they are manufactured in a climate-controlled factory, assembly costs can be cut dramatically compared with traditional site-built homes. Additionally, the process is much more efficient, making construction on Laredo mobile homes faster than on site-built homes. 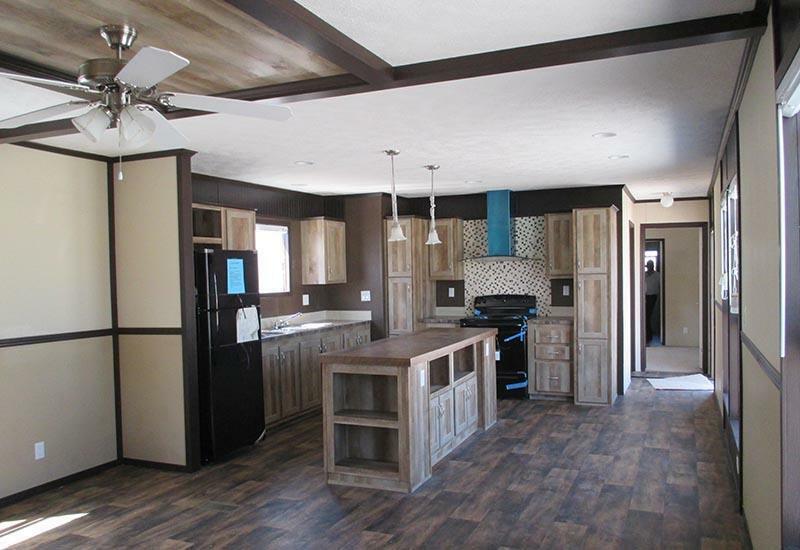 Missing materials, weather delays, hassling with multiple contractors and technicians; these are all avoided in the mobile home manufacturing process to make it streamlined. 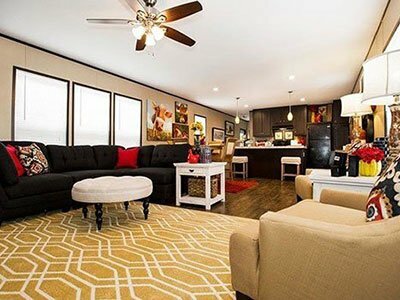 Furthermore, mobile homes in Laredo now have luxury, style, and space options for an affordable prices. 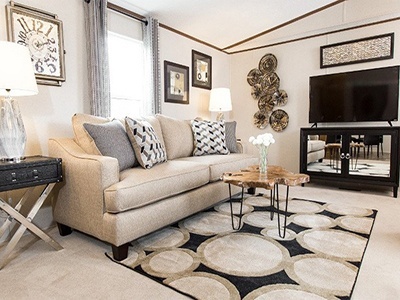 You can get the savings that come with mobile homes without sacrificing the look you want. Manufactured and mobile homes in Laredo are a vital source of housing for many in the area. Convenience and affordability make mobile homes for sale in Laredo a popular housing option. Because the need for quality and affordable housing won’t disappear, mobile homes in Laredo make the ideal solution. We have one of the largest selections of Laredo mobile homes available, complete with great prices and unbeatable customer service dealers can’t beat. 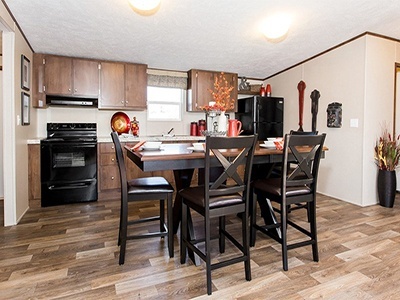 We have mobile homes of all styles and sizes, so we are sure we have that is perfect for you. Whether you’re looking for a small, starter model or a large, luxury home, or anything in between, we not only have it, but chances are, we have several. 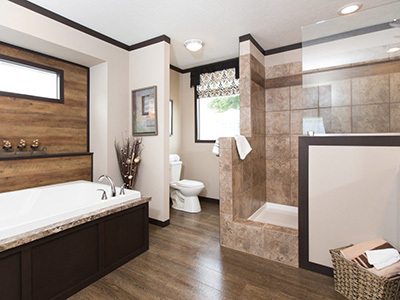 We work with trusted brands like Clayton, Fleetwood, and TRUMH to provide a wide variety of styles and options on homes. 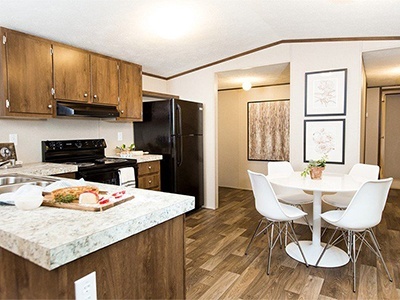 This gives you choices on 1, 2, 3, 4 and even 5 bedroom units with features that make these the best mobile homes Laredo TX can provide. You can find single wide homes from 400 square feet with 1 bedroom and 1 bathroom, and doublewides with over 2200 square feet, with 5 bedrooms and 3 bathrooms. To add to that, we also offer custom floor plans and optional add-on features on many homes. Looking to save even more on a great home? Check out our selection of used mobile homes available to deliver to Laredo TX. At San Antonio Mobile Homes, we don’t sell homes like most mobile homes dealers. We don’t haggle for an extra couple bucks. Nor do we try to “upsell” our customers to a more expensive model. We don’t use the “high pressure sales tactics” that you probably found at other dealers. Instead, we focus on making your home-buying experience as enjoyable as possible and help you discover the best home for your family and budget! 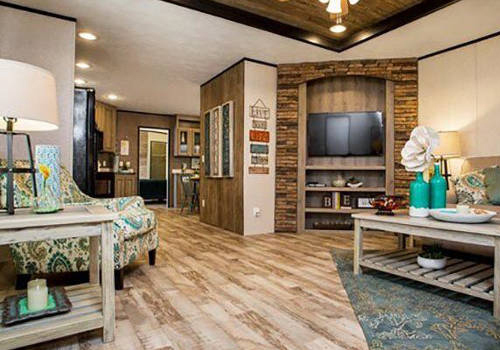 With San Antonio Mobile Homes you can avoid high pressure sales tactics and just enjoy the home buying experience with the staff at our family-owned, family-run dealership! 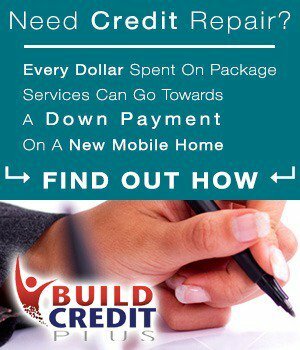 This applies to all of our mobile homes for sale in Laredo, TX. We don’t just want satisfied customers, we want delighted customers. So, we offer up-front, no haggle pricing that is transparent, honest, and fair. Visit and schedule a free site inspection of your property today! 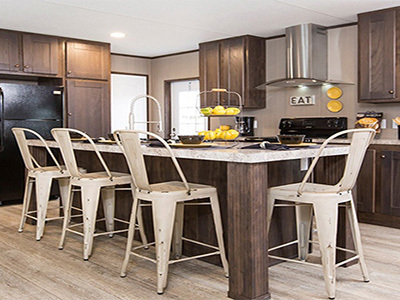 You won’t regret browsing out the massive selection of single wide, double wide, and modular homes from Clayton, TRUMH, Fleetwood, and other major builders. Find out how you can save even more on our best price guaranteed. If you want a modular home built on a permanent foundation? 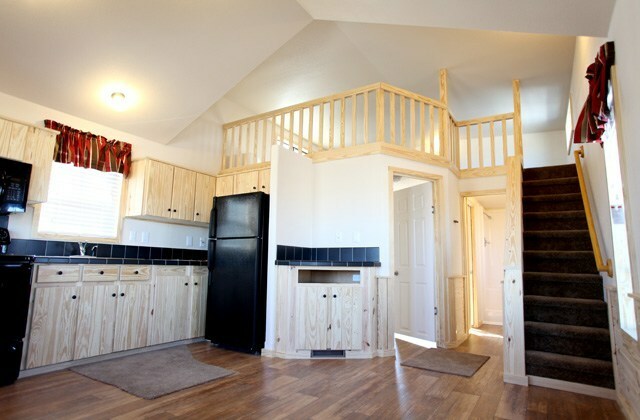 We can customize your modular homes and give you your most ideal floor plan for your dream home. Call now or visit us today!